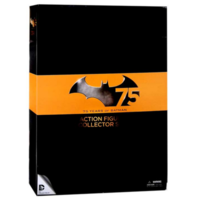 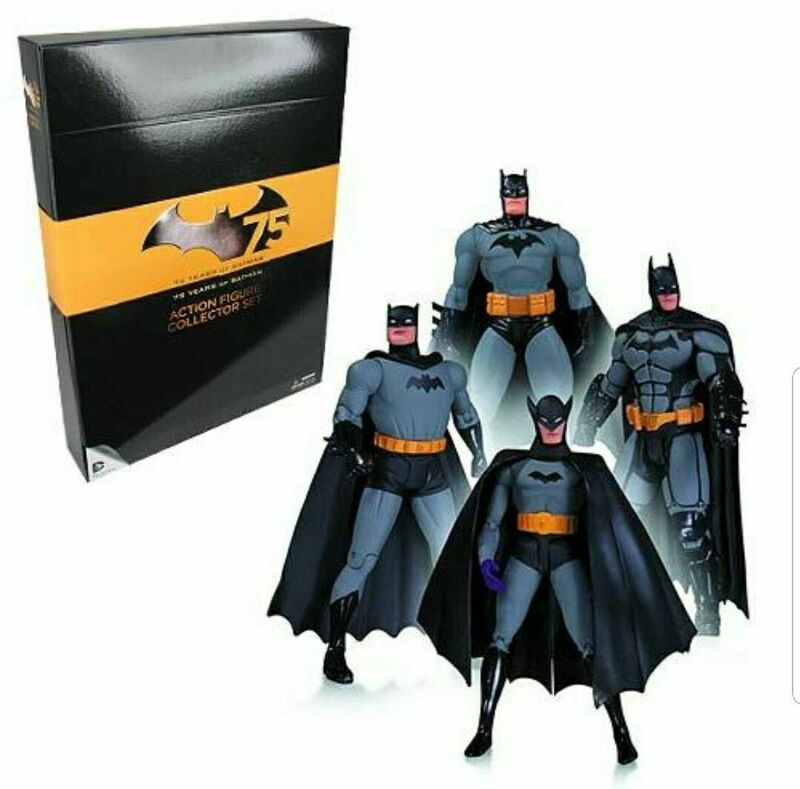 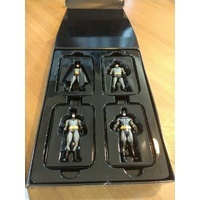 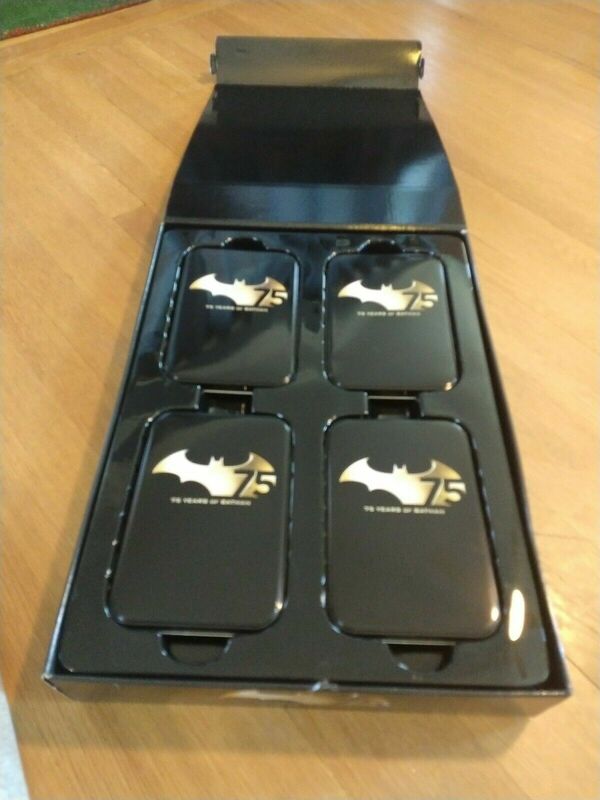 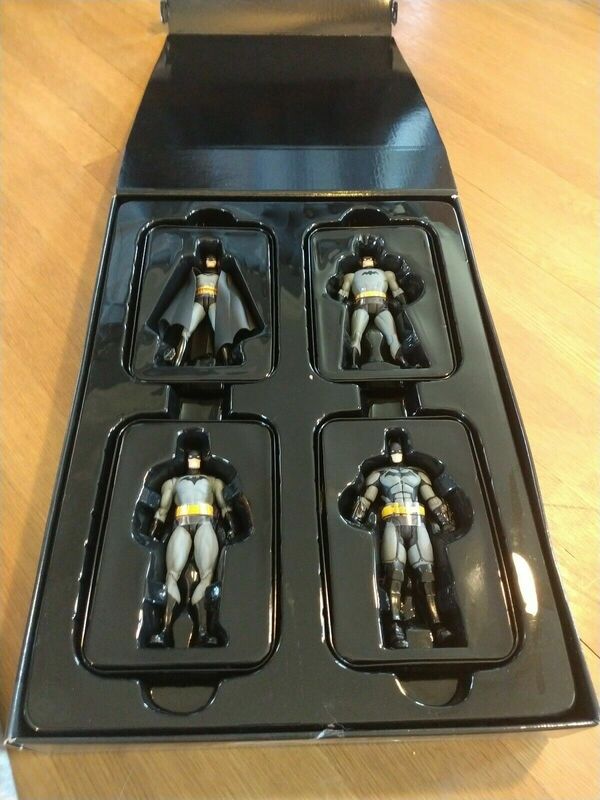 To celebrate Batman's 75th Anniversary, DC Comics proudly presents this special edition action-figure 4 pack. 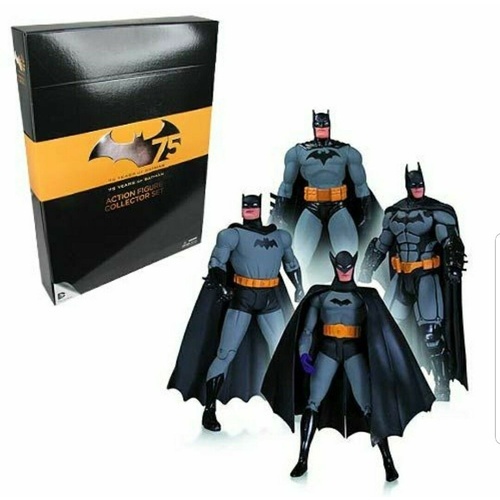 Each Batman figure is based on authentic designs from artists such as Greg Capullo, Alex Ross, Frank Miller and the Dark Knight's Super Friends likeness. 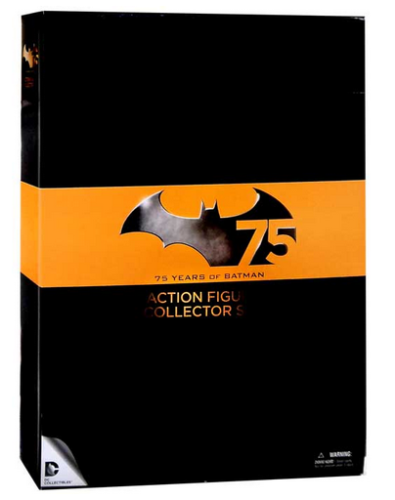 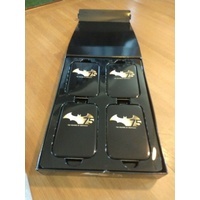 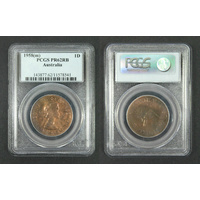 Each action figure comes packaged in a collectible Anniversary tin!